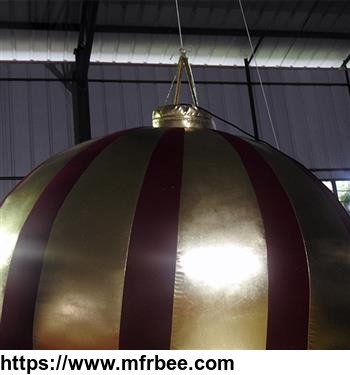 Welcome to Happy Inflatables Co., Ltd. 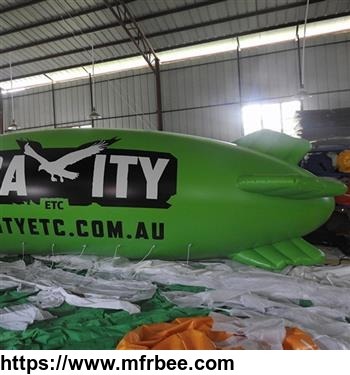 Happy Inflatables Co., Ltd. is a professional manufacturer ,specializing in inflatable products in 2002 , Guangzhou, China. 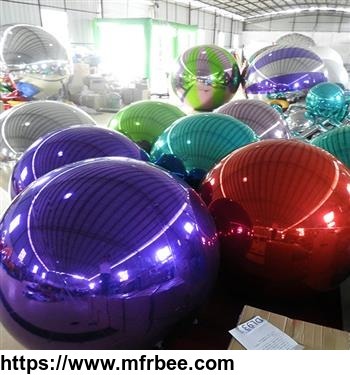 So far we had have more than 15 years industry experience ,meanwhile,we also have our own factory and R & D team.The main products in our company are:giant water park, large water crossing, large inflatable slide, large outdoor inflatable ten，inflatable movement competitive, large inflatable toy, large inflatable model, large inflatable furniture, inflatable children paradise, inflatable swimming pool, manned hot air balloon, remote control airship, PVC launch ball, landing balloon, LED lamp ball, mirror ball, inflatable castle, inflatable obstacles, inflatable channel, inflatable arch, inflatable column, air dancer, inflatable movie screen, inflatable ship, inflatable swimming circle,Inflatable lawn ball, Inflatable roller, inflatable trampoline inflatable seesaw, and all kinds of inflatable toys etc.The materials of our products is elegant, innovation design, excellent workmanship, high quality and inexpensive, which is favored by customers at home and abroad. Our company focus on dedication, profession, cooperation, and innovation,so that we can make the world become a happy ocean. The staff of our company are all professional and technical with more than 5 years experience .They start from the product design, sub-materials to design, raw materials, production, quality, after-sales service, etc., to provide customers with the best products.Inflatable products is a professional products in our company, also called inflatable inflatable toys, the inflatable products are playing an important role in modern commercial advertisement .Inflatable advertising style is wonderful, energy saving and environmental protection, making an irreplaceable role for enterprises to establish the brand. 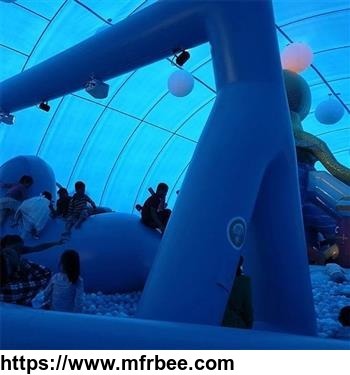 Inflatable column, inflatable arches, inflatable inflatable model, large inflatable model , large launch model, inflatable characters, all kinds of inflatable animals, inflatable cartoon, inflatable cartoon mobile are modern advertising products for festival and Opening Ceremony .Happy inflatable Co.,Ltd has become one of the professional manufacturers of domestic development, exploitation, production and sale in the world.